A gigantic day of auctioneering is coming for all firearms enthusiasts on August 15th, 2015. 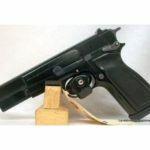 Switzer’s Auction and Appraisal Service, from Ontario Canada, is offering over 1000 lots of firearms and accessories to the highest bidder. This is one of the biggest one day auctions of firearms for the year, and will offer all kinds of pieces and lots to fill everyone’s needs. 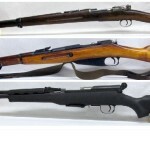 The auction has a selection of hunting, target, shooting, and collectible firearms. Also, there will be an assortment of edged weapons, holsters, reloading equipment, and militaria from both Canadian and International sources. And, there is a huge selection of accessories to fill any gap. Lot 55 is an early part of the sale that has already attracted attention. This is a quality Smith and Wesson, Model 29-2, .44 caliber Magnum. The barrel length is 212 MM on this double action revolver. There is a high polish stainless steel finish, with adjustable target sights, wood target grips, and all coming in a wood box. This is rated as a 9/10 in condition and is well worth placing a bid for. 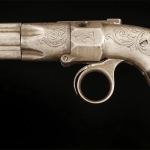 Absentee bids have been left on this revolver and more are sure to come. 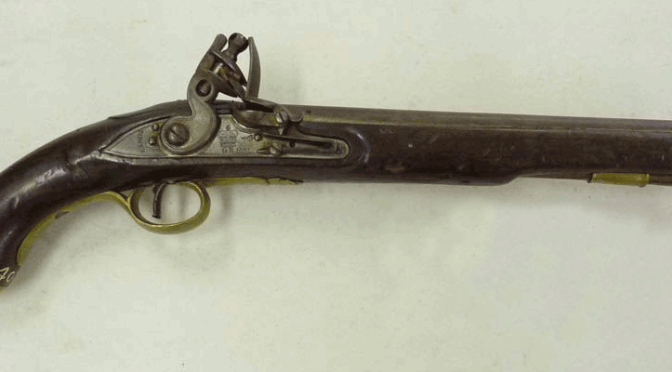 Winchester collectors will be wanting to take a look at Lot 262. Up for auction here is a Winchester HI Wall Custom caliber .219 Zipper rifle. 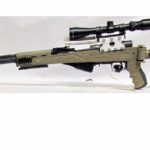 The barrel length is 26 inches, with two piece wood stock, and an R A Litshert Mod 8 scope. This also comes with sized brass and sizer and is an action rifle. A full description and photos are available for preview in the online catalog. An interesting weapon is available at Lot 475. This piece is an Excaliber Exocet cross bow and comes with several accessories. This bow comes with a cloth cover, a sling, a cocking device, and a fiber optic peep site. There is also a quiver, 6 bolts, and some other accessories seen in the photographs in the online listing. This is selling with no reserve to the highest bidder, and has generated some of the best interest of the auction. 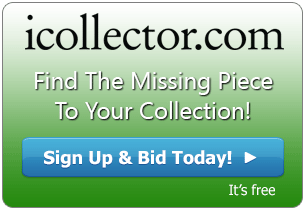 All 1000+ lots are available for preview with descriptions and photos in the online catalog. Absentee bidding is currently open and will be up until the auction begins. Live bidding commences at 9AM on Saturday August 15th 2015 and will offer an audio feed so bidders from anywhere can hear the auctioneer. Registration is open and subject to Canadian firearms laws. Come and join the biggest firearms auction of the summer on iCollector.com.